Thank you for your attention and support for Heliway in the past year. Now Heliway will be exhibit the show in April for GuangZhou Toys Fair & 125th Canton Fair. We sincerely invite you to visit us at that time. Most Hot -Sale latest items will be pushed on our show. Warmly welcome you come and visit us. 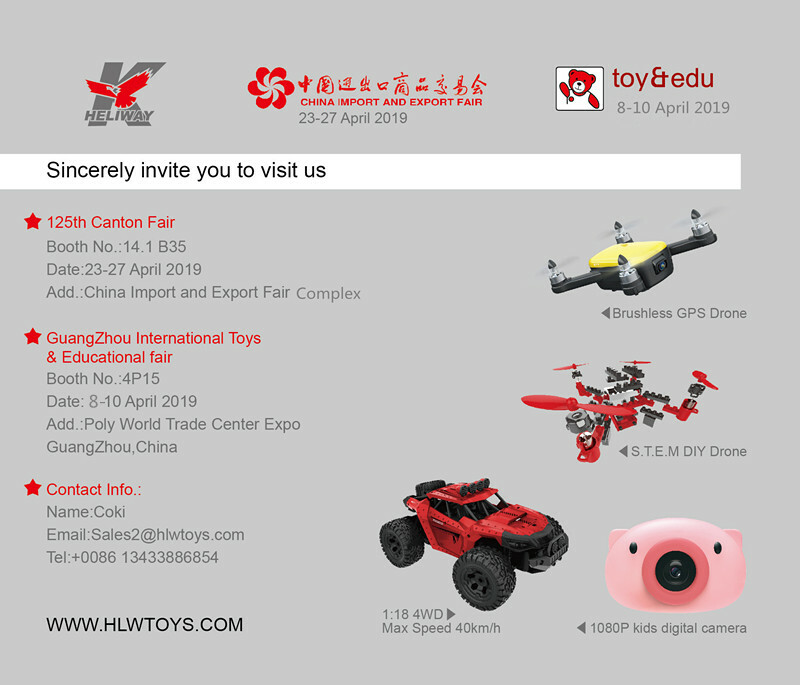 *Guanzhou International Toys & Edu Fair.